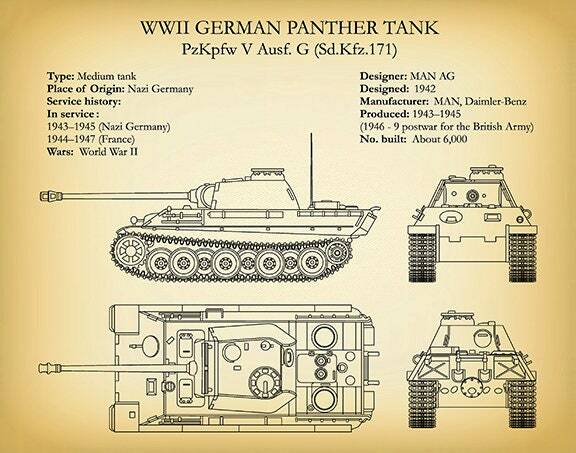 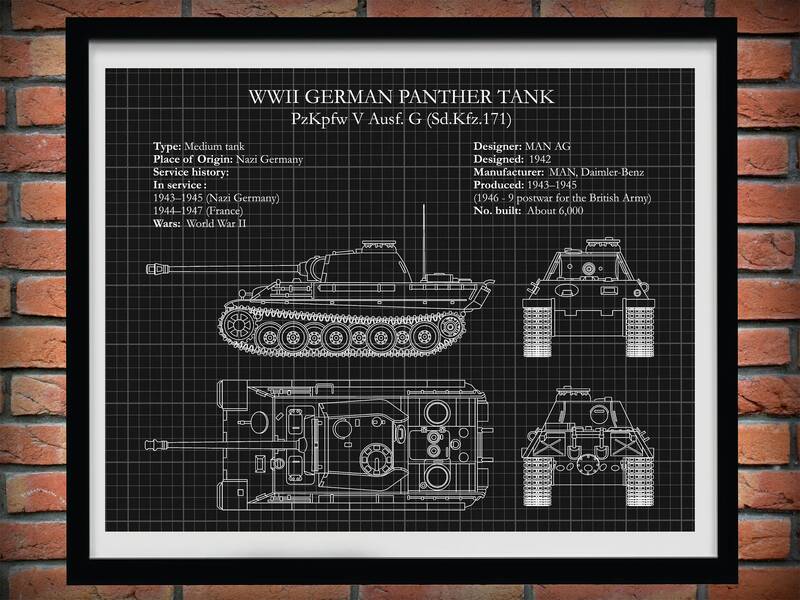 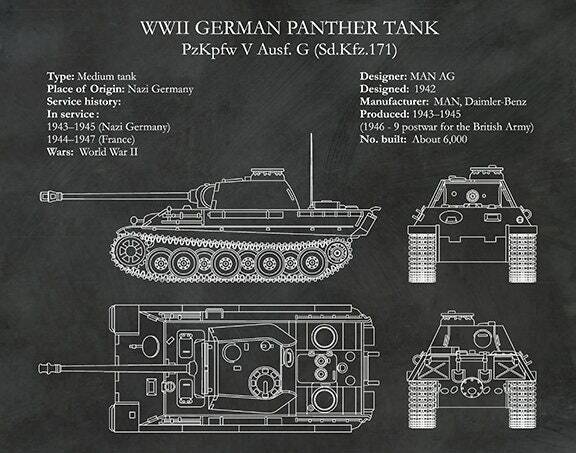 The Panther is a German medium tank deployed during World War II on the Eastern and Western Fronts in Europe from mid-1943 to the war's end in 1945. 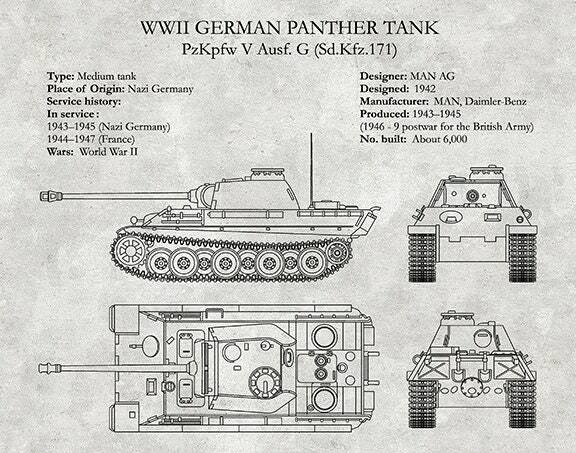 It had the ordnance inventory designation of Sd.Kfz. 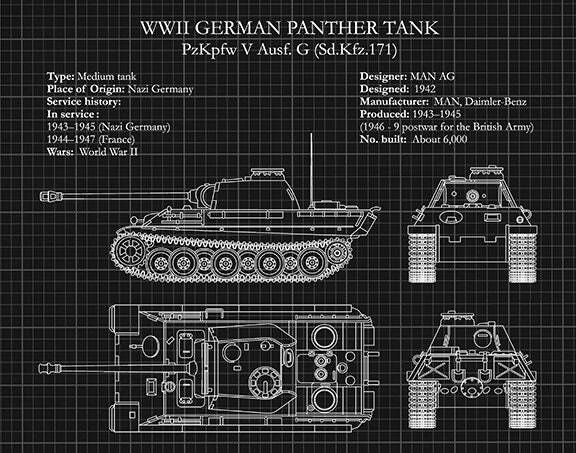 171. It was designated as the Panzerkampfwagen V Panther until 27 February 1944, when Hitler ordered that the Roman numeral "V" be deleted. Contemporary English language reports sometimes refer to it as the "Mark V".